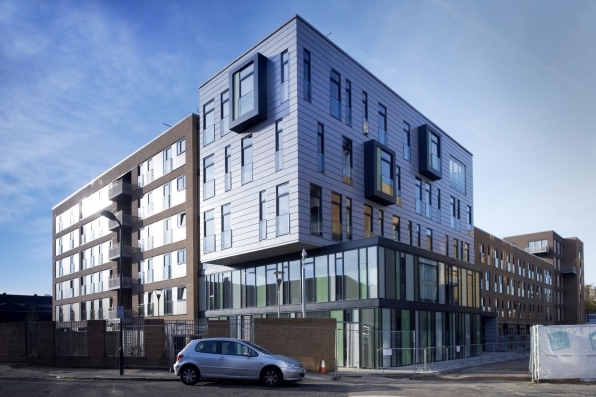 Haggerston is a major regeneration project which we have delivered in partnership with leading London housing association L&Q. Working closely with local people and the local authority, we worked to replace substandard housing with high-quality homes to meet the needs of the whole community. The Haggerston West and Kingsland estates had long been in need of investment and regeneration, with residents of the east London neighbourhood having campaigned for improvements to revitalise their community for many years. Through the Haggerston project we fulfilled these aspirations by replacing 480 poor-quality flats with a total of 761 new homes, including a mixture of private and affordable apartments and family homes. The development took shape on a phased basis to create a vibrant new community which transformed the identity of the area. Alongside the new homes we provided a multi-storey community centre and retail space to encourage social integration and promote sustainability. 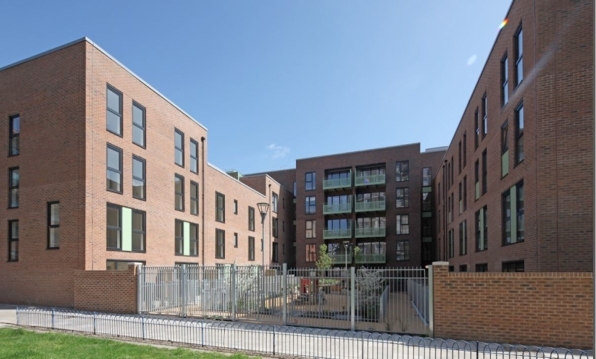 The Haggerston regeneration scheme was delivered jointly by Taylor Wimpey and London and Quadrant Housing (L&Q). The proposals were developed in close consultation with central government and the London Borough of Hackney, who provided gap funding to help finance the development. Haggerston was developed with a phased programme of construction and demolition in order to minimise the impact on the lives of residents of the existing estate. We consulted with the local community in the preparation of the development proposals to ensure that the scheme met the aspirations of those who live in the area and provided the new homes and facilities which they needed. The development saw the whole estate of 480 flats replaced in two phases, rebuilding the affordable properties and providing new shared ownership homes and properties for private sale to create a total of 761 houses and apartments. 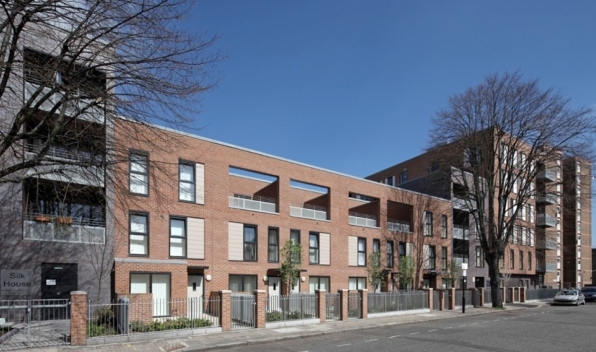 All secure tenants had the option to return to the redeveloped estate if they wished, while residential leaseholders were given a choice of options including the chance to purchase a share of a new home at Haggerston. The Haggerston development was designed to provide a wide range of housing options to suit the requirements of the whole community. The new homes included a mixture of one, two and three-bedroom apartments and four-bedroom houses, with 55% of the properties provided as affordable housing and 33% family homes together with a multi-storey community centre and retail space. Located on either side of Regent’s Canal, the design of the Haggerston scheme focused on improving safety and security, creating public open spaces and community facilities, and delivering improved car parking facilities to meet the needs and aspirations of residents.